Over the past twenty years Australia has been developing strong relations with Asia, including Taiwan, primarily through trade, investment, and research and development cooperation. Its resilient economy and highly respected judicial system have made it a sought after business partner in the region. According to the United Nations Human Development Index it is one of the best places in the world to live, and increasingly young Taiwanese choose to study in Australia obtaining world-class education while enjoying the good atmosphere. Even so, for most Taiwanese the country remains a mystery and many still hold stereotypes about it, notions of which should have long expired. 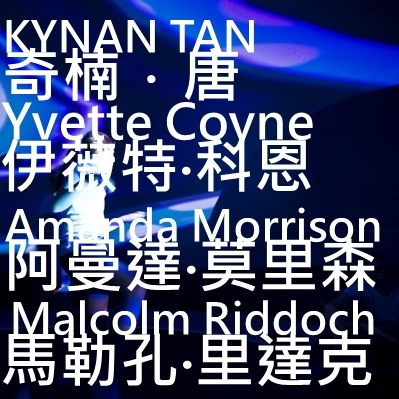 The Museum of Contemporary Art Taipei is proud to present “WONDERLAND: New Contemporary Art from Australia” as the first survey exhibition of Australian art in Taiwan in the new millennium. The exhibition aims to express the dynamic processes of rethinking Australia’s identity and its place in the Asia-Pacific region. It promotes the values of respect between Indigenous and non-Indigenous people, openness and tolerance, creative innovation and excellence, and a growing sense of environmental responsibility. Further, in surveying contemporary art the exhibition brings an unusual cross-section of media, art forms and processes: found objects sit next to hand-made sculpture; documentary video next to abstract moving images; paintings next to interactive installations. Explored in their own right the 45 artworks created by 27 artists and several production teams, offer diverse pathways leading to another kind of wonderland: one found in inspiration, curiosity, and unexpected encounters. A great work of art can take us to places in our heart, soul and mind impossible to reach by other means. It is how culture is shared between one place and another, we experience it in our own unique individual way but the exchange and sharing benefits us all as a community. We all hope the exhibition expresses not only a fresh proposition of Australia but also new ways of thinking about and exploring art. 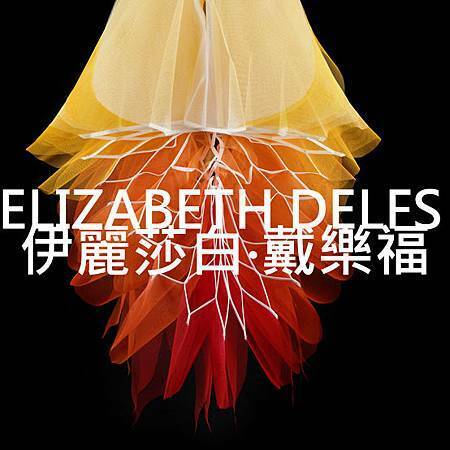 Derived from a deep reverence for nature, the aesthetic principles of “fukinsei, yugen and datsuzoku” have become synonymous with Japanese style—something the fashion innovators of the 1980s Miyake, Kawakubo, and Yamamoto introduced to the world, and which continue to inspire today’s creators such as Elizebeth Delfs. Vacillating between object design, fashion and architecture, Delfs’ garments evoke movement, changing mass and shifting surface. They follow the same principles of deconstruction and suggested intent of form as those applied by the Japanese masters. In creating her work, Delfs asks us to rethink how we view ourselves as sentient beings within and without, and in the process become more acutely appreciative of everyone’s unique sense of self. Fusing text and topographical maps the installation presents regions hit by extreme weather events. It features satellite images of the flooded planes of the Ganges in India and the dry banks of the Coorong in South Australia, showing the polar disaster extremes of drought and deluge as increasingly manifesting across Austral-Asia. The artists tell stories on behalf of future climate refugees as part of their ongoing concern with human migration. They draw upon the wisdom of the ancient Aboriginal culture, embedding words from the Ngarringjerri tradition into the landscape as if to warn us: this land is a living body. The artwork challenges the incompatible categories of nature, environment and culture, and encourages us to consider how our daily choices impact on changing the climate of the Planet. People used to build libraries as places of worship of the printed words and the curious vessels containing them: the books. 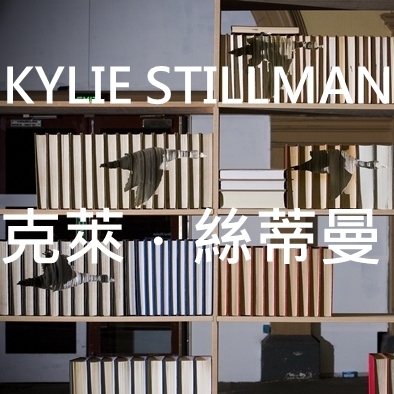 Searching between the covers of old volumes Kylie Stillman unearths archaeology of secret imagery. The artist elaborately cuts the endless pages, one by one, to reveal a treasure trove of hidden things. In her hands books become dazzling sculptural forms that serve as vehicles for expressing ideas beyond the words contained with them. There is a disquieting sense of nostalgia and melancholy about a paradise that might be forever lost, one that words could never retrieve. This artwork reveals mist gradually lifting over a section of the Derwent river in Tasmania. During the 3.5 hour long phenomenon—compressed here into a few minutes—a grey veil dissolves to reveal a drowned world of dead trees and the strangely muddy banks common to artificial waterways. One tree slowly becomes visible, then more, and finally a horizon of drowned trees. 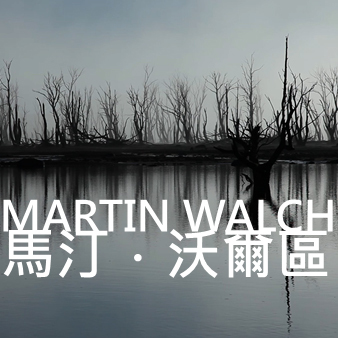 Martin Walch has lived all his life in Tasmania and for many years has explored every region of the island. In this work he invites us to not only contemplate the wilderness, which Tasmania is famous for around the world, but also to reflect upon how the land has been eroded by ongoing development that has irrevocably altered its natural ecology. How in a world dominated by rational thought, as manifested through advances in science and technology, can artists reconnect us with Nature’s might? 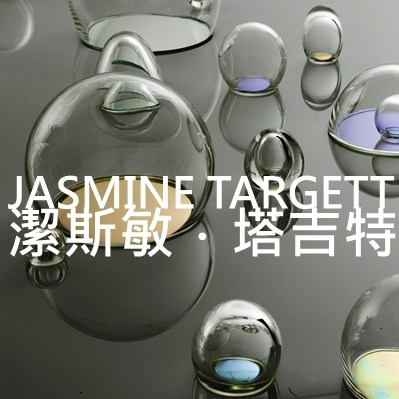 Collaborating with scientists and combining glass-making methods with high-tech media, Jasmine Targett seeks to address this question by bridging a gap between the environment, science data and its manifestation in human terms. Atmosphere highlights the presence of toxic gases bubbling up in the air. It alludes to beautiful sunsets, the colours of which are made by environmental pollutants. Life Support Systems re-evaluates the innate qualities of dichroic glass used for NASA’s space suit helmets to shield astronauts from sun radiation. The artwork draws attention to the irreplaceable protective function of the Earth's ozone layer. On entering Dislocation you are drawn to one of four small peepholes, built into the wall of what is otherwise a featureless room. You peer into the peephole and see the room, and yourself from behind. Before long, your sense of privacy is disrupted by ghostly visitors who appear behind you. But glancing over your shoulder, you find the space empty. In this interactive installation real-time video, audio and audience location data are used to create the illusion of phantom characters disturbing our space. The experience of the work has elements of illusion used in stage magic, whereby the audience is involuntarily made to believe in the impossible inhabiting of physical reality. 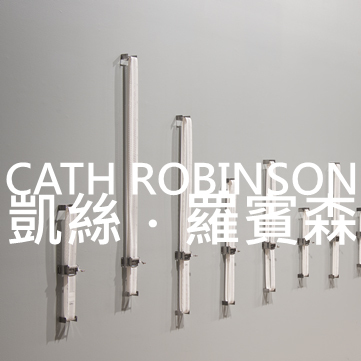 For her work Robinson asked 22 artists the question ‘what inspires your work?’ It is not so much the answers she seeks but the suggestions of cognitive connections between them. By stripping the answers of all recognisable speech, the soundtrack becomes intimate in tone. It is as if the speaker has been caught in the act of creating thought. The thought wavelengths are plotted as soundtracks on music scrolls, which are playable through miniature music boxes. The aural experience is given over to the audience to interact with. When played simultaneously they produce an abstracted composition of the original embodied phenomenon. Dance and the moving image have been partners since the days of silent cinema but, more recently, a hybrid form of this relationship has evolved as ‘screen dance’. 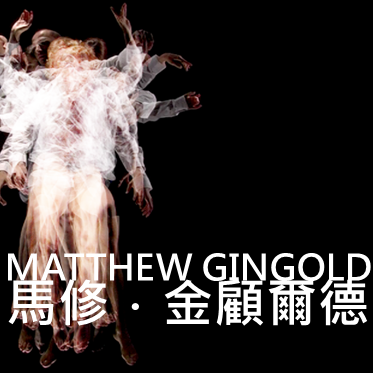 Through a combination of physical and digital choreography Matthew Gingold’s video work creates disorienting illusions of bodies defying, as well as succumbing, togravity. As these immaterial presences ascend, descend and hover within the museum like particle vibrations emanating from static architecture, they instill in the viewer an alternating sense of exhilaration and free-fall anxiety. The work alludes to the paradoxes of daily living: sometimes spinning out of control at others just coasting along; soaring through on a high or tumbling down to the depths. 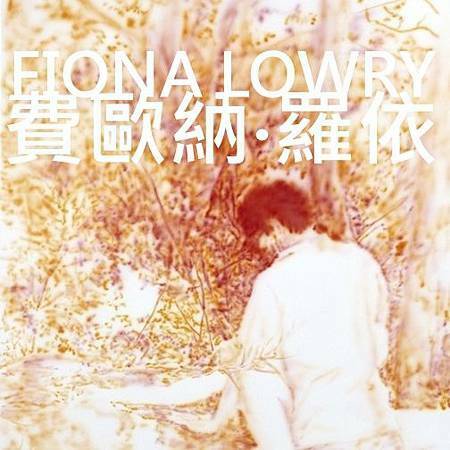 In a soft manner, Fiona Lowry dares us to engage in the physical encounters being played out in hidden forests, hinting at events that might be traumatic or revelatory, and which offer a gateway to reflections on our own sensual memories. Whether as a nightmare theatre or an ecstatic setting for intimate encounters, the forest is a compelling symbol for activities that fall outside social codes. In these paintings, the latent power of the land becomes a seductive presence that plays off against innate forces within us. The treatment of these images, mindfully unstructured and blurred, leads us towards a space of contemplation. 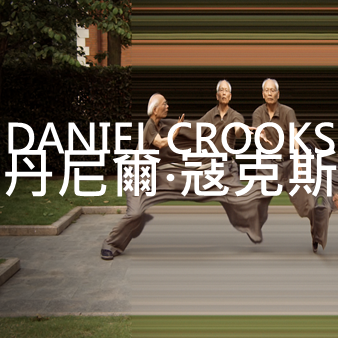 Breaking through the micro-times that lie hidden underneath the fabric of everyday life, Daniel Crooks turns time into space. The non-linear editing programs he uses not only separates the recording from what it records, it separates the time of the recording from the time of editing. It burns into the image an additional strand of information, a timecode. In the works, the warped time continuum points towards real bodies who had once moved through time and space in front of the camera, but who have become subjected to a mathematical regime. Real situations become abstracted into painterly elements and choreographed in moving images that produce another kind of time. This participatory installation comprises of two components. First is a ‘biofeedback mirror’ in which technology is used to translate heart rhythms into an immersive environment. Two hand-held sensors measure our heart rate variation. The video responds in real-time to the changes in our psycho-emotional state using colour, light, and sound. The second is the creation of illustrative ‘body maps’. We are invited to reflect upon and share our experience through images that are later added to the installation to form a growing library of personal stories. The work aims to create a shift in how we understand and relate to our embodiment. 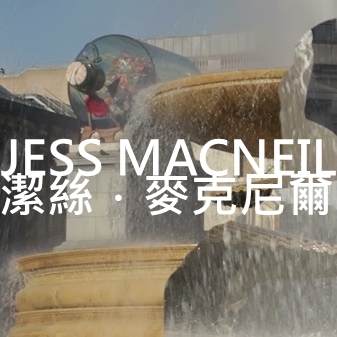 For her videos Jess MacNeil positions her camera to focus intently on a subject. Afterwards she reworks her footage refining it to a dreamlike motion. She also digitally removes any figures, so all that is left of someone’s presence is a mere trace. In this artwork, cold and clear morning light catches the water gushing down the bowl of London’s Trafalgar Square Fountain. 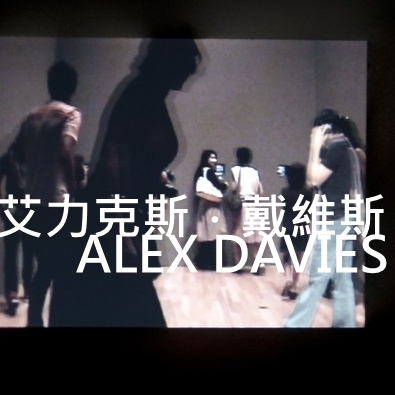 The people passing between the camera and the fountain have had their features seamlessly spliced with a footage fragment travelling in a counter motion. The video is a poetic homage to the magnificence of our existence: past, present and future morph into a momentary scene of life’s eternal flow. 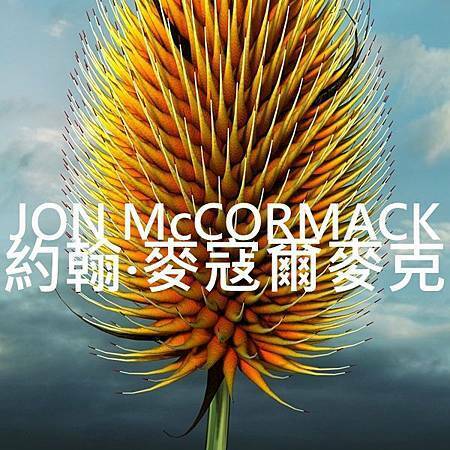 With an academic background in mathematics and computer science as well as film, Jon McCormack is a computational artist whose creative medium is computer programming. In his work the artistic and the technical fuse so that the inner workings of a program he writes are as much part of the artwork as the images and sounds resulting from the program. 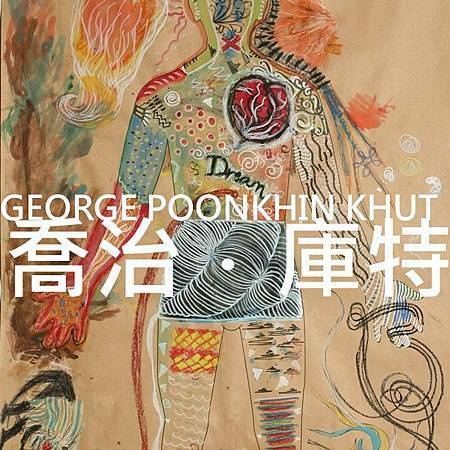 His art is inspired by ideas from Artificial Life. In The Unknowable we are given a glimpse of the construction of new plant forms, ceaselessly disintegrating and reforming them from basic graphic elements. In the Morphogenesis series the artist begins with mathematical models for the growth of real plants native to Australia. He programs the models to crossbreed within the computer thus creating new forms not found in nature. As with the natural world, his synthetic world remains largely unknowable. 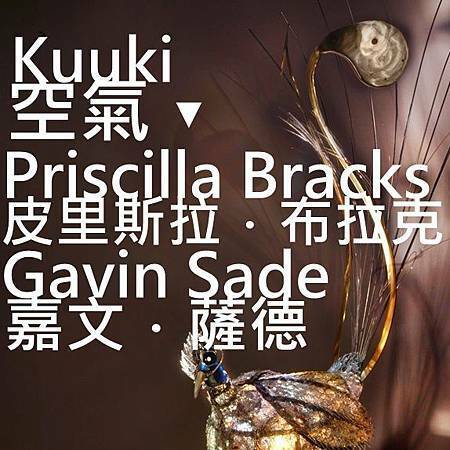 The art of Kuuki critiques the cultural construction of nature that inhibits our ability to develop a deeper relationship with it. They offer us means by which to explore our own conditioned thinking while drawing attention to the ongoing degradation of the natural environment. e.Menura superba presents a robotic simulacrum of the unique Australian lyrebird. 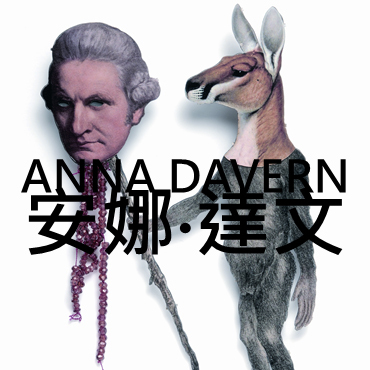 The work references 18th Century collecting practices, which saw the numbers of many exotic species decline. Here the roles are reversed, the techno-bird focuses on its audience to collect its visual and auditory information. Named after a Japanese bell cricket renowned for its song, Suzumushi is a robotic species that has evolved to communicate through text instead of sound. The silencing of the crickets’ summer songs leaves us in a techno-realm disconnected from nature. In Australian slang, ‘BBQ this Sunday BYO’ means Barbeque, Bring Your Own alcohol. It is an invitation, in this case to re-enact the process of colonisation through the modern cultural ritual of an Australian summer picnic. Joan Ross invites us to gather in an Australian landscape painted by convict Joseph Lycett, an Englishman transported for the crime of forgery. From the First Fleet of convict ships that arrived upon the shores of this great Southern Land from Great Britain to today’s diverse migrants everyone is bringing their artefacts to contribute to the cultural mix. The bush is reconfigured, and the nation’s flag morphs into an Australia Day fireworks celebration. The artist applies jewellery-making techniques to create whimsical but politically charged designs concerned with cultural stereotypes. For her brooches she used images of Australia’s iconic animals the kangaroo and the koala. In the work, however, the roles of the symbols of the old British Empire and that of the animals are reversed. The animals appear larger than life and so powerful they can take over the empire, thus, claim a more authentic place for their ‘Australian-ness’. Davern sources her images from old tin souvenirs, often scouring antique shops and the kitchen cupboards of friends to find raw materials for her art. She then deconstructs them to create fantastical landscapes and images. Her objects are humorous acknowledgement of the hybrid nature of contemporary Australian society. These series references the role popular culture plays in the formation of stereotypes of identity. In 2008 Bindi Cole began her collaboration with a Tiwi Islands drag performer who inspired her to travel to the Northern Territory to do the photo-shoots. Tiwi has a population of 2,000 people, 50 of whom are Sistagirls. Sista-girls are born men and develop female identities at a young age. On the islands, they are seen as women and are called aunty or sister by family members. The portraits draw inspiration from their lives, creating personas exemplifying fragility and strength. The aesthetic of colonial ethnographic photography is applied but only to challenge notions of what it means to be an Aboriginal person today . The archetypal ‘cabinet of curiosity’ is a disordered collection of unconnected objects intended to reflect structures of knowledge. During the Enlightenment it purported to be a scientific arrangement, but it was full of falsities. 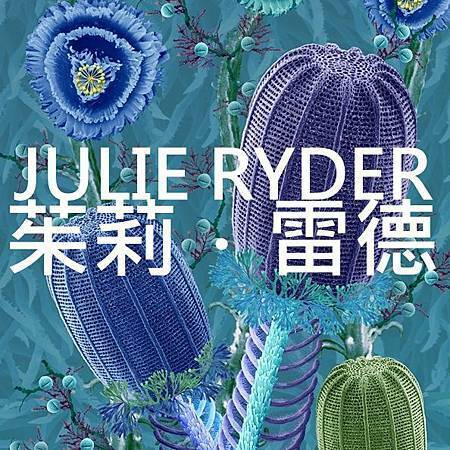 Truth and error is what we are also considering in Julie Ryder’s artworks. Her series reflects contemporary structures of scientific knowledge, in particular genetic engineering, and interrogates deeper issues rather than simply visualising it. Although science and art have different inquiry pathways, their commonality is the pursuit of creative thinking, through which to investigate the possibilities and implications of technical advancements. Oribotics melds the ancient Japanese art of origami and robotics. No matter how dynamic in its construction and complex in its result, origami has always been conceived as a static object. 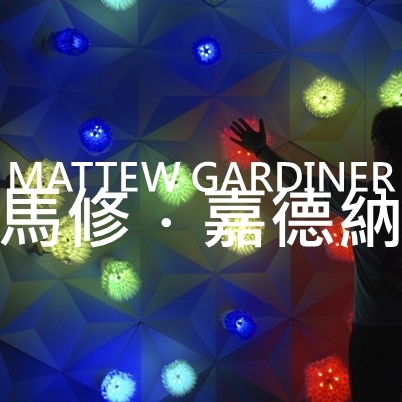 Matthew Gardiner gives it another life by extrapolating its essence to demonstrate its construction as a kinetic art. Nature is not a mechanism but an organic totality. These artworks serve as metaphors for the multiple exchanges of energy, interference and consumption that engross the functional structures of the world. Something we are all an integral part of. 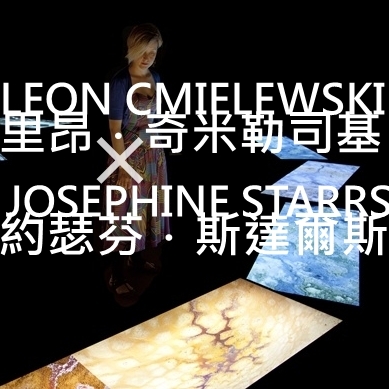 The artwork combines video, design, and sound to create a series of interconnected experiences. The centrepiece is a large dome. Once inside, participants are immersed in a planetarium-like image and surrounded by sound. By making sweeping gestures people can play the work—the body becomes the conductor to a kaleidoscopic array of sounds and images generated in response to body movements. This interaction makes a clip, which is sent out as a Twitter alert, YouTube video and Facebook post to online networks. By sending the recording back to the participants, the loop of linking private spaces, on-line communities and the gallery is completed. The work overturns timeworn notions about the role of artist, audience and gallery. Besides experiencing this work in the museum, the audience can also interact with it through the Sound Chamber website: http://soundchamber.abc.net.au/. DOWNLOAD the Sound Chamber application onto your computer to experience the clip you created while interacting. You can manipulate the sounds by using a web-cam or mouse. UPLOAD a sound file you make at home for other visitors inside to mix up. The video visuals from inside the installation and your sound as it was played will be sent automatically to the Sound Camber Facebook and Twitter pages. Created by one of Australia's prominent Aboriginal artists this project tells the story of her return to her ancestral country in Western Australia. 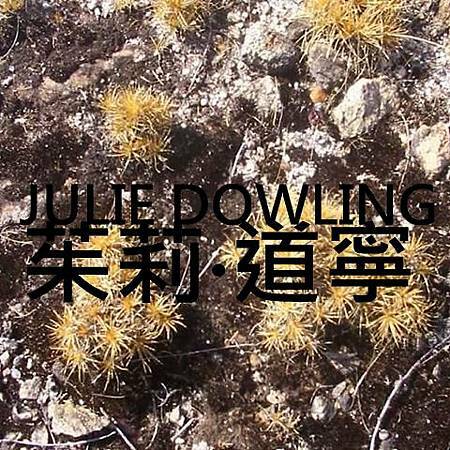 Julie Dowling’s grandmother was taken from the family when she was 12 years old and placed in an orphanage where she worked in the washroom until she was 21. Along with washing clothes she was expected to wash away everything that made her an Aboriginal girl. In Australia’s colonial history she is known as a child of the stolen generations. On 13 February 2008, the Australian Prime Minister presented a formal apology to the Stolen Generations. It was a powerful and deeply moving moment of reconciliation between Aboriginal and non-Aboriginal Australians. As a celebration of the apology this video installation is an overwhelming gesture of forgiveness, and a courageous experience of wonderment, mourning, and transformation. 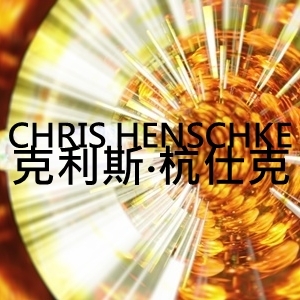 Trained in both science and digital media, Chris Henschke works in cross-disciplinary artistic settings. He is the first artist-in-residence at the Australian Synchrotron, a massive machine (216 meters in diameter) that accelerates electrons to almost the speed of light. As electrons are deflected through magnetic fields they create extremely bright light, which is captured, recorded, and then rendered by the artist as moving images. The premise of the work is not so much to illustrate a phenomenon but rather to make us reflect on the things we take for granted, or can’t always perceive in art and in life.